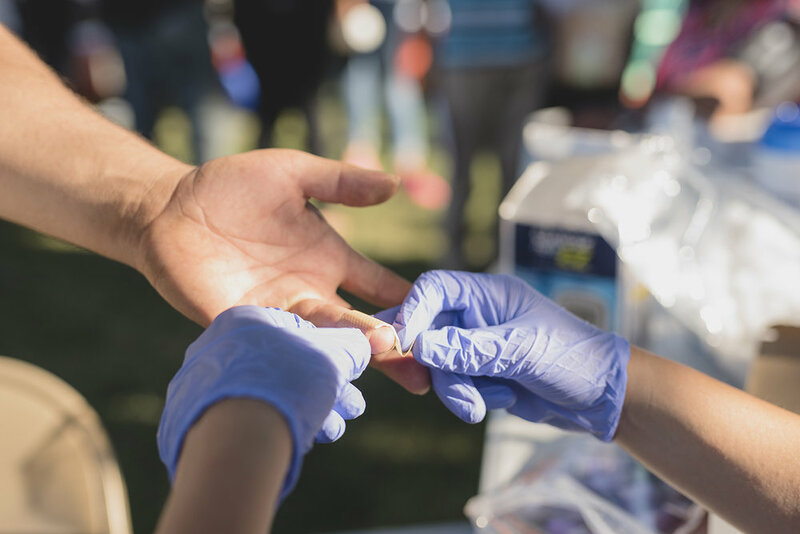 One Community Health takes a comprehensive approach to diabetes care by not only offering medical interventions but also looking at preventive measures that can be extremely effective in reducing risk and improving overall health outcomes for patients. 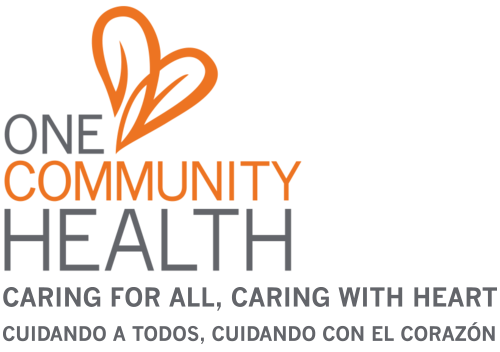 At One Community Health, we have what's called the "Salud" team, which consists of registered nurses, who are also certified diabetes educators, and community health workers. Together this team provides educational and clinical services that target chronic disease self-management. They are trained to identify barriers that our patients might be experiencing when it comes to managing a chronic illness. They also find solutions and tools to improve their health, too. While our team sees patients with various chronic diseases, the majority of our work is focused on type 2 diabetes. Our medical, dental, preventive and behavioral health teams work together to provide patient-centered care that takes both physical and social determinants of health seriously to address holistic health and wellness. For example, internal referrals are common based on the needs of a given patient. If a pregnant woman comes in for an initial appointment with a primary care provider (PCP) and is concerned about how to eat well during her pregnancy, the PCP might refer that patient to one of our perinatal or Salud community health workers. With our evidence-based guidance and a customized approach, they'll learn how nutrition can affect pregnancy and how to stay healthy beyond pregnancy and into motherhood. At One Community Health, we believe health is not only what labs show us—it is also related to relationships, environment, income, transportation, housing and so much more. Our patients appreciate how thorough we are in regard to not only our diabetes care but also any other health concerns that might come up. With such a diverse staff in terms of expertise, language ability and skill, we are able to provide comprehensive care that addresses root causes of health complications while making sure patients are respected and treated with heart. How common is diabetes? According to a 2015 study from the Centers for Disease Control and Prevention, approximately 30.3 million or 9.4 percent of people of all ages have diabetes in the United States as of 2015. Of these, 23.1 million of those have been formally diagnosed while 7.2 million were estimated to be undiagnosed. In addition, an estimated 33.9 percent of U.S. adults (84 million people) have pre-diabetes, a condition that if not treated often leads to type 2 diabetes within five years. A look at the local level tells us our region is facing challenges with diabetes as well. For example, data shows that in Hood River County, approximately 8.5 percent of the population is living with diabetes compared to 11.0 percent in Wasco County.